Today many institutions are continuing to explore ways to design and develop learning experiences that are inclusive and accessible for all learners. As learner diversity continues to grow, so does the need for institutions to ensure that needs of all learners are considered and appropriately addressed in the learning, teaching and assessment experiences they design and develop. That is, learning experiences must be barrier-free for all learners. ‘Barrier-free’ is a ‘universal design’ term that refers to the importance of considering the full range of users at the design stage. In this workshop, participants will have the opportunity to explore what a barrier-free learning experience looks like, with a particular focus on best practices. The more accessible the learning materials are, the more inclusive and personalised the learning experience becomes. When learning materials are well designed – the closer the parity and quality of learning experience becomes for all learners. 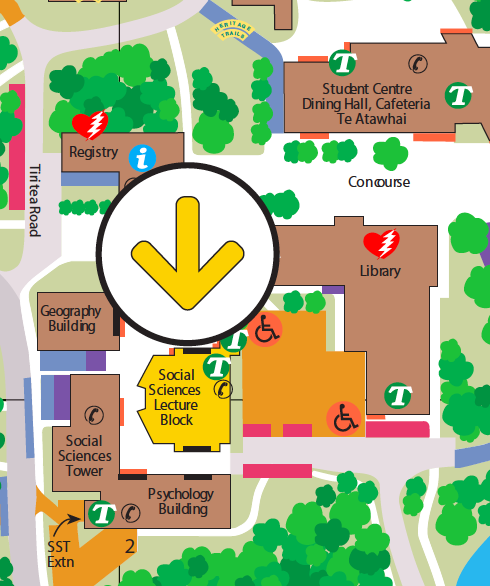 Come and find out how you can design and develop barrier-free, inclusive and accessible learning experiences for all. Mark is a passionate advocate of technology enhanced learning, ongoing innovation in learning technologies and the pedagogical application of technologies for learning, teaching and assessment. He has been involved in online education for more than fifteen years, working as an educator, educational/learning designer and consultant in K-12, VET, Higher Education and Corporate (particularly Medical Education) sectors. 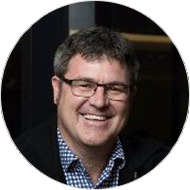 Mark’s current role as Customer Success Advocate at Blackboard allows him to work closely with numerous institutions throughout Australia and New Zealand where he champions the effective adoption and use of technologies to transform and enhance education at an institutional and personal level. Mark has been recognised with a Blackboard Customer Success Advocate of the Year Award which recognises his leadership and expertise in enabling client success. Please contact Anz@blackboard.com if you have any questions regarding this workshop.